MyRetailer 360 is a powerful point-of-sale solution that provides an easy-to-use data management system equipped with efficient and secure retail and inventory control systems in the back office with relevant reports vital to store operations. POS Systems specializing in the F&B Sector. 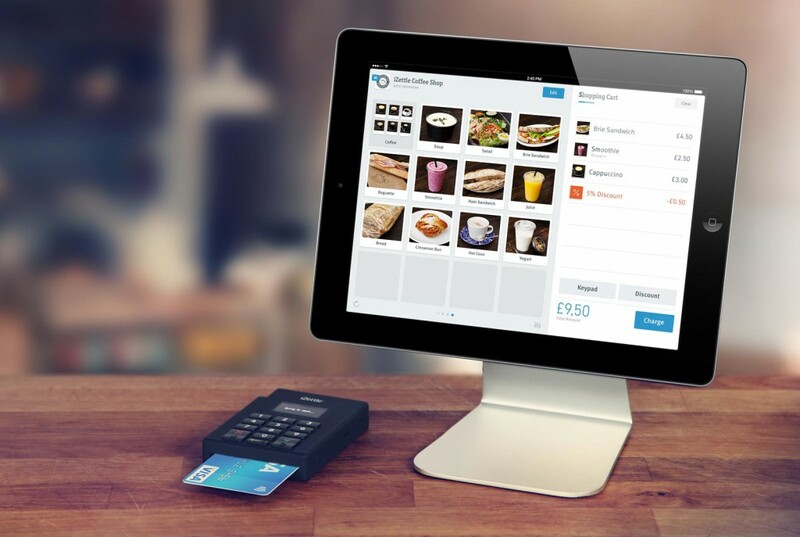 Point of Sales Systems tailored to Restaurants and Food Outlets of any size.